Do You Have a Path to Value? It's not only our methodology; it's our culture. Our people know their roles within each process. Guided by a value of measurement and best-in-class tools, we've created the premier delivery mechanism for driving your security program performance. drives efficiencies, lowers cost, & mitigates risk. Here we determine the realm of possibilities within the confines of your timeline, line, budget, and desired system performance. 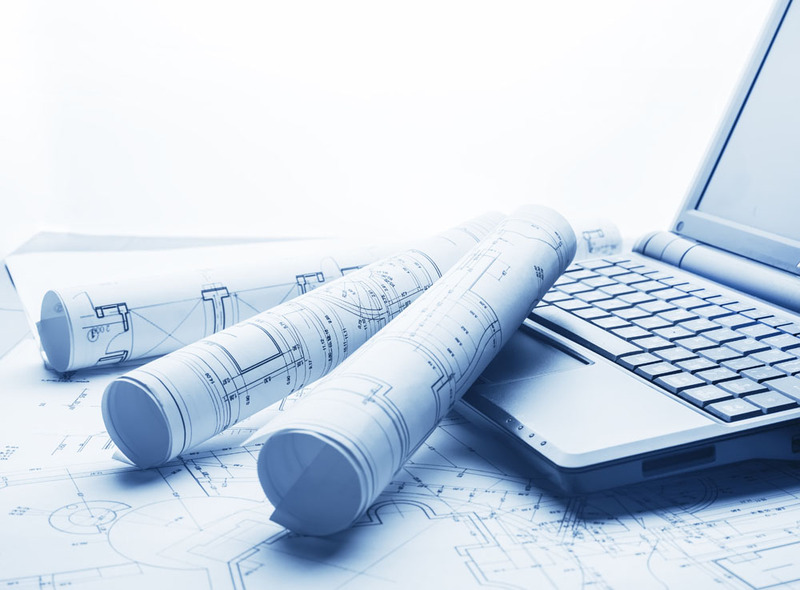 After you have an architecture and roadmap, you need a project plan. Your project plan starts with the design of the technology components you'll be implementing: access control, cameras, intrusion detection. Identify devices like readers, biometrics, and facial recognition. Design Engineering is focused on the detailed form and function of the security solution. We apply your strategic plan and technology architecture to create formal design and work instruction documentation— specifying what will be built and how it will be implemented. "If you consider your position to be strategic and your mission to be critical to the success of your organization, then you should follow a rigorous process like ASG's Path to Value." Frequent checkpoints allow you to stay up to date and simultaneously measure ASG's performance throughout your implementation. Site implementation and management relies on proven best practices to organize and measure the people, tools, and products. Years ago, ASG developed a Global Security Network of implementation partners, certified to deliver within the ASG Path to Value methodology. Our professional implementation staff is sensitive to your work environment and strictly adheres to all safety regulations and site rules. Their goal is to deliver the solution as specified with minimal impact to your operation. The project isn't complete until our master-certified application engineering staff configure and optimize your solution. We can conduct detailed testing and commissioning on each system component and provide you with the associated documentation. And we can ensure that your end users and administrators are fully trained on product use, features, functionality, and support. ASG knows that caring for our clients builds strong relationships. We deliver sustained support through our emergency service and proactive maintenance teams. Finally, we design performance management programs that can include scheduled maintenance and testing, network analytics, and database tuning. After all, security is knowing it works when you need it.